What Should We Make of that Blanket? Amongst music fans, comfort is an insult. Comfort connotes complacency. Comfort throws a warm, snuggly, suffocating blanket over your appetite for experimentation. 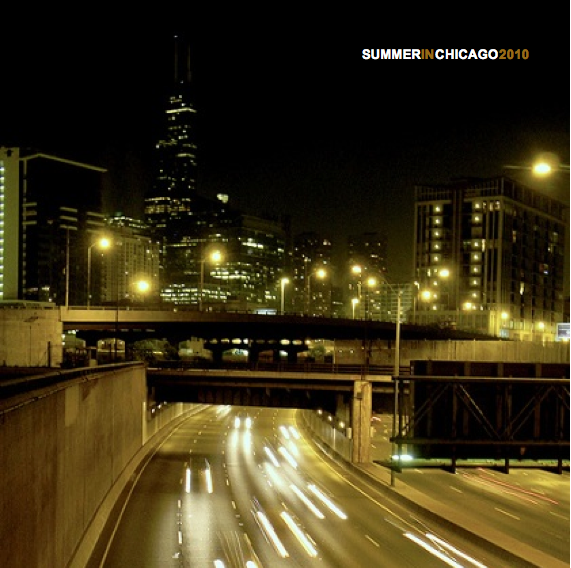 Comfort is yet another repeat of that same CD that you bought during spring break of your Sophomore year. Comfort is old. But there are times when I find myself tiptoeing towards music that is unmistakably comfortable. Warm, thoughtful, calming stuff. 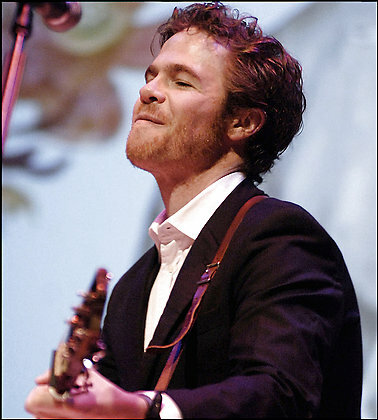 To condemn Josh Ritter to the land of the comfortable isn’t quite right. He’s better than that. But to find him on this blog twice in one week is surprising to say the least. But yet here we are, with a 16 minute mini-concert from NPR (!) that I think many of you will enjoy. Here’s an anthem, perfect for today, that jubilantly declares that snow is gone. 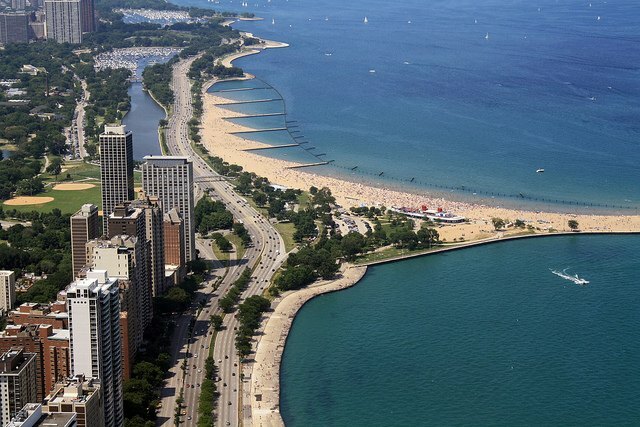 Though Josh Ritter may be right, we Chicagoans wear our shirtsleeves with suspicion today; waiting for another seasonal sucker punch. Let’s hope we can listen to this song for the next few months without irony. 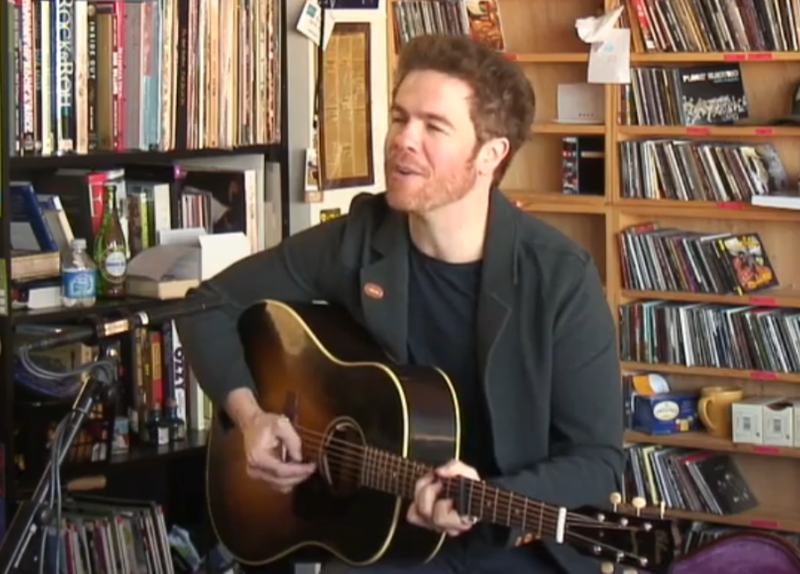 A repeat feature in this hip-hop leaning blog, Josh Ritter is far and away one of the better singer-songwriters out there. In terms of pure storytelling craft, I don’t think there’s a song I’ve heard in the last year that beats The Temptation of Adam. For any of you with even a tinge of appreciation for folk, he is highly recommended. In the wake of Kanye’s maximalist musical adventure, I thought I would post a song that is strikingly stripped-down– but just as good. When so much of the music out there (even the good stuff) hides behind a wall of production, this song’s infectious repeat play is tribute to the simple power of craft in songwriting. Rather than slipping into the love song location tropes of bars and cars, this story takes flight in a Cold War era nuclear missile silo. It’s one of those songs that makes me want to be a better writer.